He is at the point where Nakibu-l Esraf Street and Sari Musa Street cross in f Molla Seref Neighborhood. It was constructed upon the order of Suca Aga who was Dokumcubasi* and a prominent figure of the Period of Suleiman the Magnificent. The huge cannon which is in Tophane Square was casted by Suca Aga and his name was coined on it along with the date of 1574. 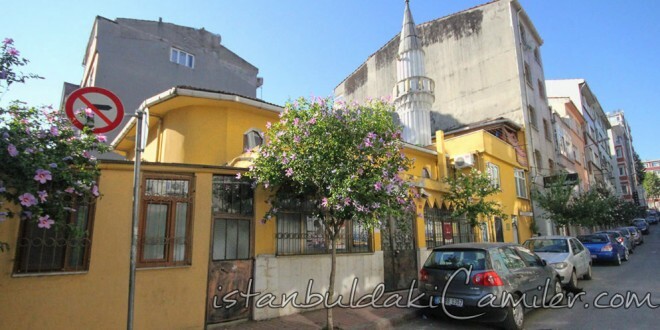 When there remained nothing out of the mosque within time it was reconstructed by a man named Ali Riza Ertas and opened to worshipping. It has a minaret with one balcony and the minaret is reached through inside the mosque.